I have lived at Metro for four months now and have really enjoyed it. All of my neighbors are great and the staff is very friendly. It's in a great location as well! Very quiet area and always kept clean. Nice place to live. Also, very dog friendly but needs more areas to take pets out to use the bathroom. Amazing location, all the amenities, beautiful interior and really helpful staff. 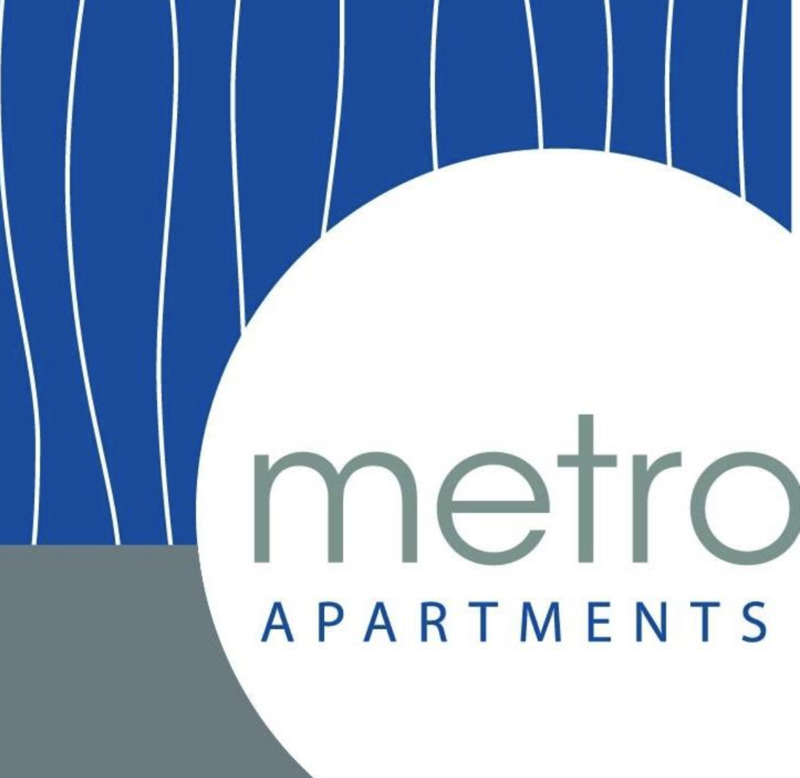 I looked at dozens of similarly priced apartment communities and none came close to what Metro offers. Good amenities and location. Could use more maintenance staff and more property managers. During rush hour there's usually a long line. Other than that everything is up to my expectation. I love my apartment best I’ve been in since moving to Atlanta. And now with new management things are looking good. Everyone keeps to themselves and it’s pretty quiet. The staff has been Amazing ESPECIALLY Ranaldo! Even the maintenance man was really sweet. They have made this process so easy especially with my busy schedule they have been very accommodating! Been good experience. Love the amenities and neighborhood. Apartment was new when I moved in. Friendly leasing office staff. Grounds are always clean. I love this apartment! Everything is updated and brand new appliances. The leasing agent is very professional! This is a pet friendly apartment. Love this apartment, close to work and braves stadium, love the vallet trash and tennis court options. I also love the floor plan, perfect for roomates! Love the creek and woods outside my window. My retreat in the middle of the city!! Grounds well maintained and management friendly and professional. So far everything is good and I love living here. It’s quiet, the grounds are kept clean, very convenient to a lot of things, an overall just a great community. The apartment complex has wonderful amenities and is in a great location. It has modern features inside and comes with a washer and dryer which is amazing. My only complaint is that my part of the complex is surrounded by mud and dirt. It would be nice to have more green space. The apartment is wonderfully located in a picturesque setting. I found the two bedroom to be spacious with a beautiful view of the river and new trail. Good value overall. Great location and safe community. Neighbors can be loud and overly instrusive at times. Front office could use more staffs from 5 to 6 pm. Though I haven’t moved in yet, so far everything is going well. I am looking forward to moving in next month and hope that it’s a smooth transition. Quiet secluded area with nice looking community. Great experience so far, no problems and nice view of a pond in our backyard. Can’t hear any neighbors. Its been great so far! especially with the new management in the sense that details on the utility is properly communicated and communication in every sense is superb! They are very Nice, fast and professional! My experience since the new company took over have been amazing the property manger has a helpful amazing spirit.Its extremely quiet on my Side ans I absolutely love it . It is nice and quiet living here. One issue we have is the timeliness of our maintenance requests getting resolved. They also barely fix things. I have not moved in as yet. However, the application process has been very smooth and I really appreciate the staffs knowledge, kindness and attention. I renewed my lease. This will be my third year here! I just can’t let go of the peacefulness of the complex. I live on the 3rd floor which makes a difference because the floors are thin and you can here everything downstairs (I know because I transferred to an upstairs unit). Also there’s a lake and a walkway that I can see outside of my window. I do recommend living here if you aren’t a needy tenant. I work a lot so I rarely need to speak with front desk but when I do they’re usually available and ALWAYS nice.